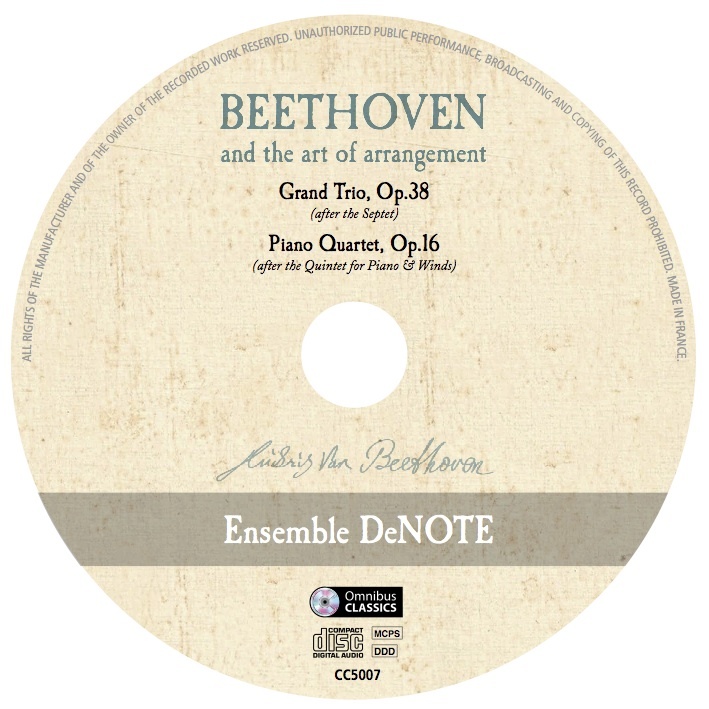 5 STAR REVIEW for Beethoven and the art of Arrangement in Early Music Review! Ensemble DeNOTE’s performances bring novel perspectives to this music, combining the soundworld of period instruments and playing techniques with a bold expressive approach that goes beyond the notated texts into the world of creative improvisation. Our programming offers an opportunity to hear classics of the chamber music repertoire played on period instruments, introduced and accessibly explained by the players themselves, focusing on our ‘small is beautiful’ approach to music-making that involves just a handful of performers passionate about exploring the connections between musical expression, the talented ‘cottage industry’ craftspeople who make our reproduction period instruments, and the power of communication in live musical performance. For DeNOTE, the Music is so much more than the Score! Focusing on Classic-period repertoire of the later 18th/ early 19th centuries, DeNOTE’s basic philosophy is to treat every performance as an experience in which we challenge the boundaries of musical notation and expression, bringing creative improvisational flair into the foreground of our communication with the audience. Our dual belief in the provisionality of the text and its power to trigger startling performance creativity underpins all of DeNOTE’s work. Our thought-provoking performances, workshops and lecture-recitals have been admired nationwide at venues such as London’s Senate House, the Greenwich International Early Music Festival; King’s Place; Milton Court, Barbican Centre; LSO St Lukes; the Guildhall School of Music & Drama; Guildhall School of Music and Drama; Brighton Early Music Festival; Turner Sims Concert Hall, Southampton; St Cecilia’s Hall, Edinburgh; Cardiff University; West Road Concert Hall, University of Cambridge; Victoria Rooms, Bristol; King’s Hall, Newcastle; and the Royal Northern College of Music, Manchester. An astonishingly fine concert, and a great inspiration for our students. Bravo! DeNOTE’s core musicians are John Irving (fortepiano), Jane Booth (clarinet), Marcus Barcham-Stevens (violin) Oliver Wilson (viola), and Ruth Alford (cello). 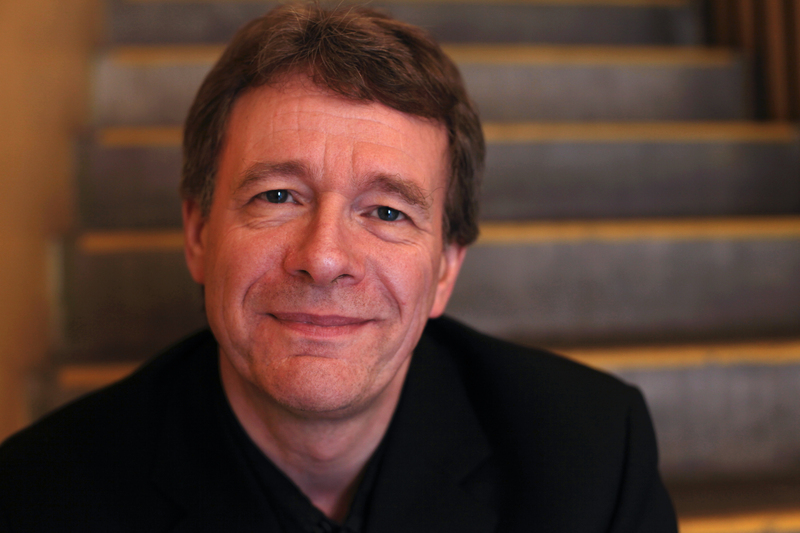 John is a leading Mozart scholar and fortepianist and has held Professorships at Bristol University, London University (where he was Director of The Institute of Musical Research, School of Advanced Study, University of London). He is now Professor of Performance Practice at Trinity Laban Conservatoire of Music and Dance, London. 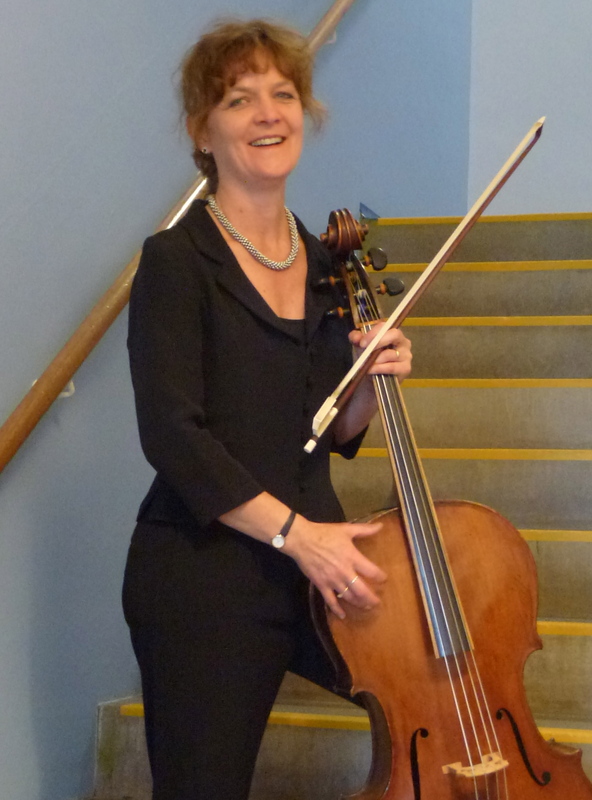 Jane has had an international career with orchestras such as The Orchestra of the Age of Enlightenment, Academy of Ancient Music, Orchestre des Champs Elysees and Tafelmusik and in chamber music with the Eybler Quartet, OAE Winds, Les Vents Devienne and with artists such as Robert Levin and Ronald Brautigam. She is Head of Historical Performance at the Guildhall School of Music & Drama, London. Marcus is both a performer and a composer. 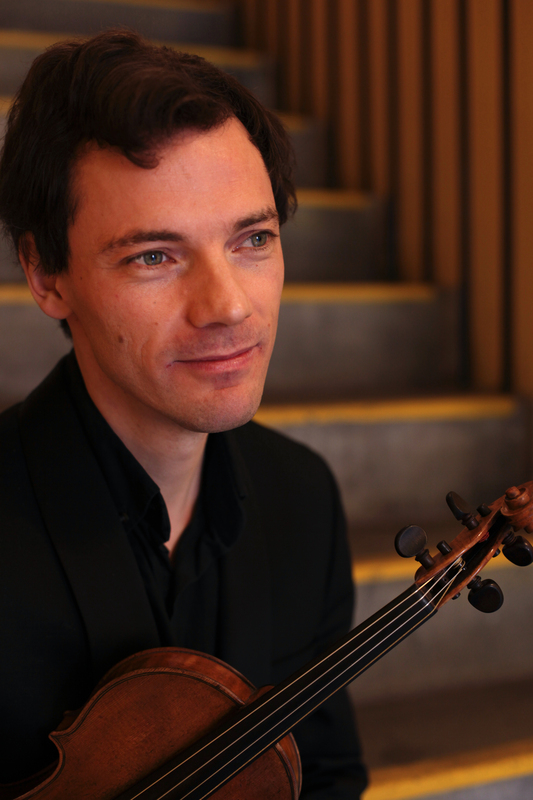 He is Co-Leader of the Britten Sinfonia and second violinist in The Fitzwilliam Quartet; he regularly works with both period and contemporary ensembles including the Orchestre Revolutionnaire et Romantique He has guest-led the CBSO and RLPO and his chamber music performances include work with Peter Donohoe and Thomas Adès. 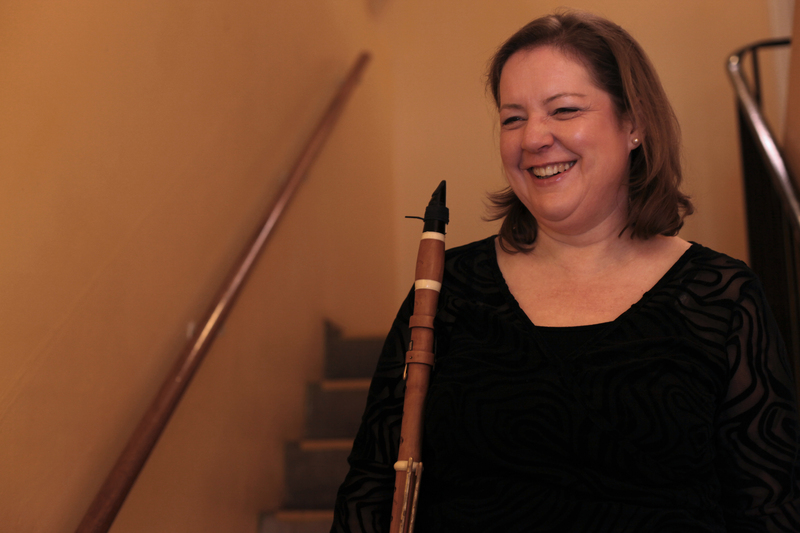 Ruth thrives on a broad musical diet from Baroque to Contemporary, whilst sharing her enthusiasm for music through various educational outlets. She performs and records widely throughout Europe , Far East and America as a principal player and continuo ’cellist with the English Baroque Soloists , Orchestre Revolutionaire et Romantique and Orchestra of the Age of Enlightenment as well as chamber ensembles including Brandenburg Consort, Revolutionary Drawing Room, The Music Collection ,Fiori Musicali , Florilegium, Configure8 and The Chamber Players. Ensemble DeNOTE was founded by in 2010 as a resident ensemble at London University’s The Institute of Musical Research (IMR) by John Irving, then Director of the IMR.